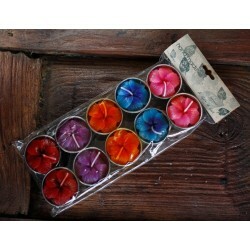 Enlighten your home decor with these quality flower tea lights candles. They feature a meticulously floral design sculpted by hand and are available in a variety of colors. These can be used as replacement candles for the mango wood candle holders available on this website. 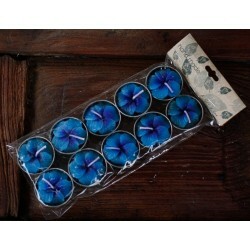 Flower Tealight Candles There are 2 products.